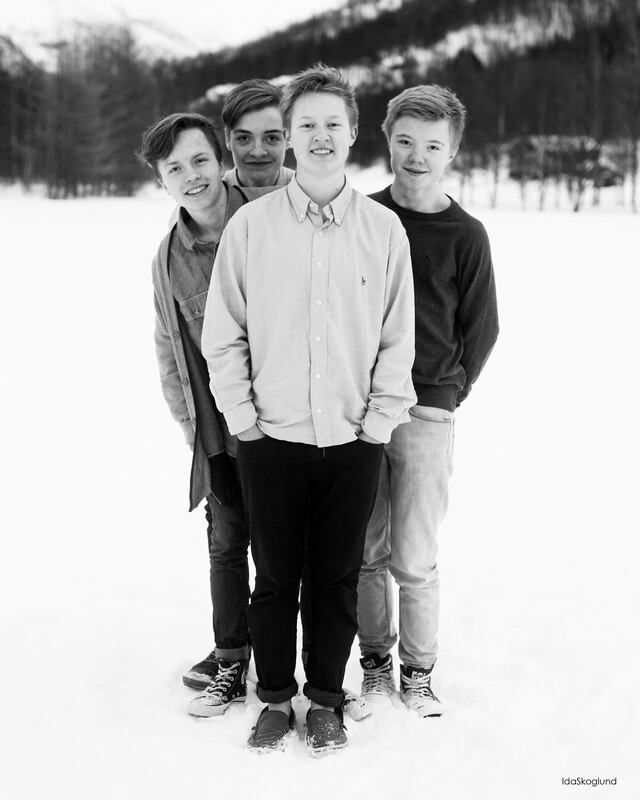 Resirkulert is a young indie band from the North of Norway. Their music spans a lot of different genres, but everything is first and foremost based on the guitars. Up until now, their focus has been on well performed, energetic live shows, which is why they have not had any official releases yet. Their debut EP will be released in the spring of 2015, and an album is set to be released in 2016. The members of Resirkulert have played together for one and a half years, playing almost 50 gigs since they first started, including performances at popular Norwegian festivals like Bukta and Træna.